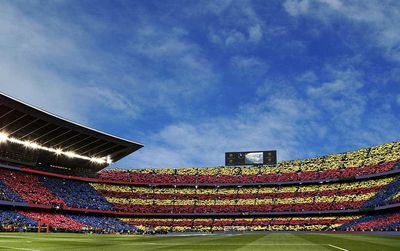 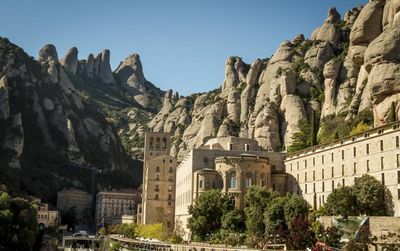 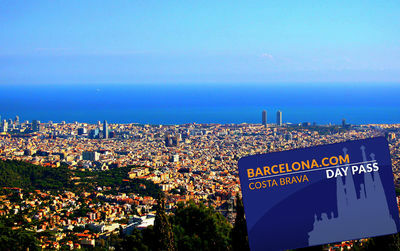 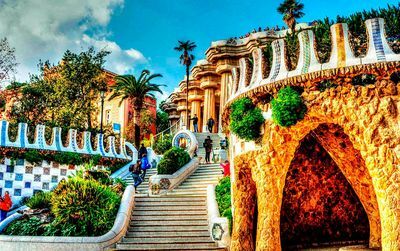 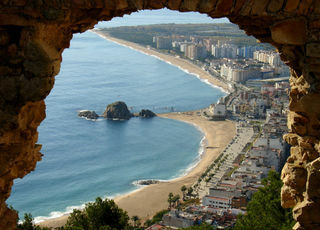 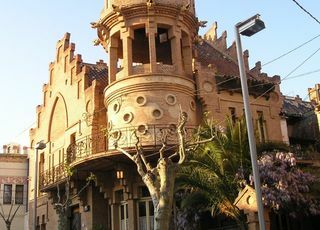 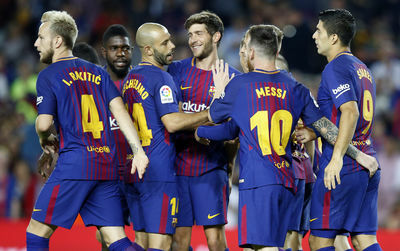 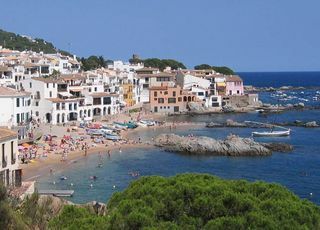 Catalonia Towns and Villages to visit! 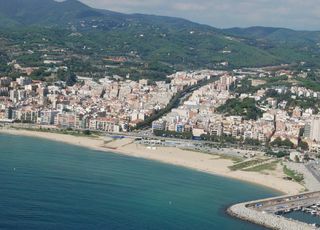 Alella is a little town six km from Premiá de Mar. 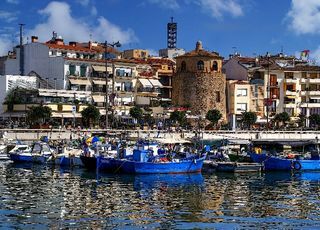 Another fantastic village well worth a visit is on the other side of the county, on the Mediterranean side and it's called " L'Ametlla de Mar"
Arenys de Mar is the biggest fishermen port in the Maresme coast. 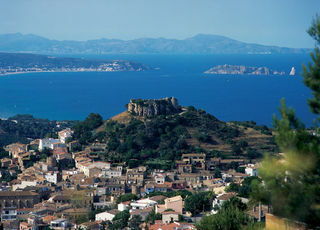 The village Begur is well known for its castle. 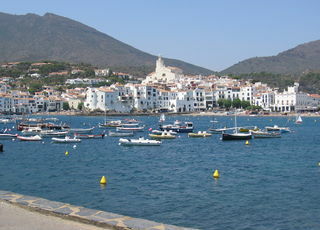 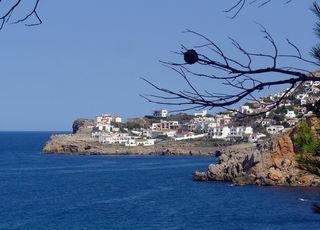 Cadaqués was discovered by painters, artists and intellectuals. 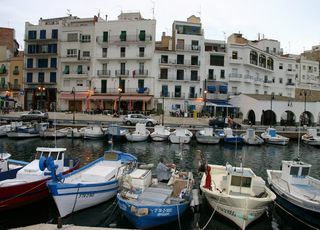 Calella de Palafrugell is an old fisherman port. 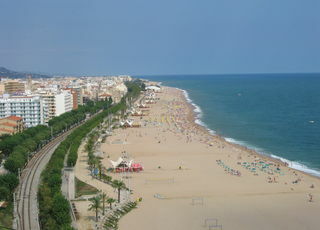 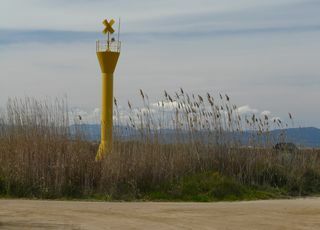 Deltebre is the Capital City of the Delta del Ebro. 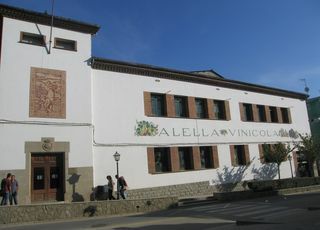 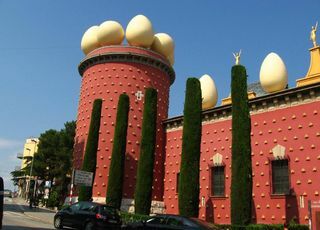 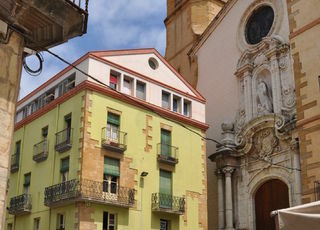 As the capital of Alt Emporda, it is a busy commercial town, an important communication centre as well as Dali´s birthplace. 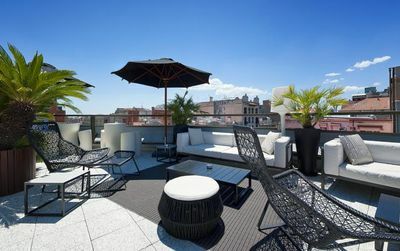 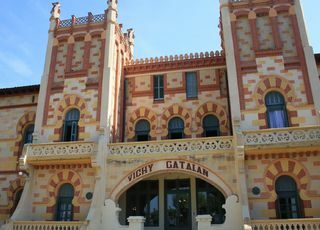 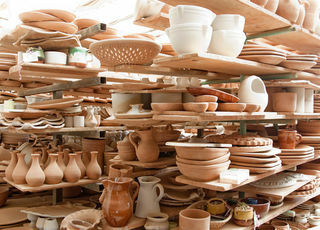 The capital of the region is La Bisbal d'Empordà, a town with a longstanding pottery tradition.